Welcome to our Game of Thrones fantasy draft! Keep track of our teams as they go head-to-head during Season 8. Our Varsity teams have been drafted to carry us through the series finale, while our JV teams are expected to expire throughout the course of this season. 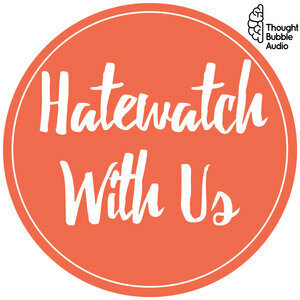 Check out Our Watch Has Ended, our podcast for people who don't like Game of Thrones, to get more of this good good content wherever you listen to podcasts.